I’ve always been a bigger girl, in every sense of the word. I’m 6ft tall and I can’t remember a time when I wasn’t overweight. I often got teased about it when I was younger and I was always conscious of it. 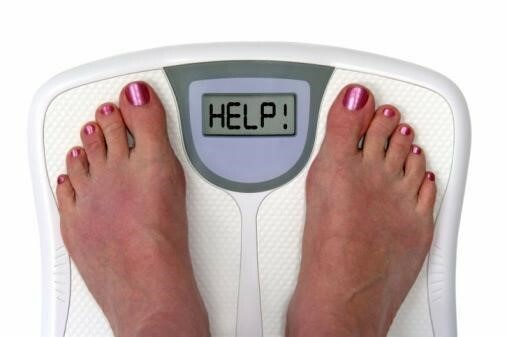 So, from the young age of about eleven I found myself doing what the majority of women in our society do, dieting! At first, I started out innocently, just cutting out junk food and joining basketball. After a month or so I’d be disappointed that a fat girl was still what I was seeing in the mirror, I’d get upset about it, eat a load of food to comfort myself and give up entirely. It was an exhausting cycle that went on and on for years. I would get so frustrated with myself that I was standing in the way of my own happiness. Why couldn’t I just stop eating if I knew it was what was keeping me from having self-confidence issues? After seven years of dieting, 100’s of failed diets and countless nights crying over how I looked I realised where I was going wrong. I was letting myself believe that the key to my happiness was solely in the amount I weighed. My diets never worked because after a few months, despite the fact I’d lost weight, I never felt happier and so I thought they weren’t working. What I’ve now realised is that loving and accepting myself for who I am as more than just a “fat girl” is the only way to be happy. So, that’s what I did. I worked hard. 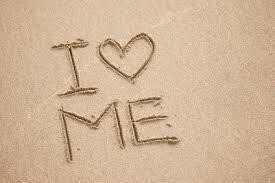 Every day, I forced myself to see the amazing qualities I have, and how much there is about me to love. Something that I think everyone needs to do is sit back and realise how great they are, because we all are our own unique being, and that’s pretty amazing to me. It’s a journey I choose to take every day and will continue to do for my whole life. It isn’t easy and sometimes my self-doubt and lack of confidence creeps back in. However, I can honestly say that I’ve never felt better in my own skin and it’s such a relief. Yes, I still want to lose weight. I want to be healthier and fitter. The difference now is, I know I can be happy at any size, because I’m so much more than just a number.